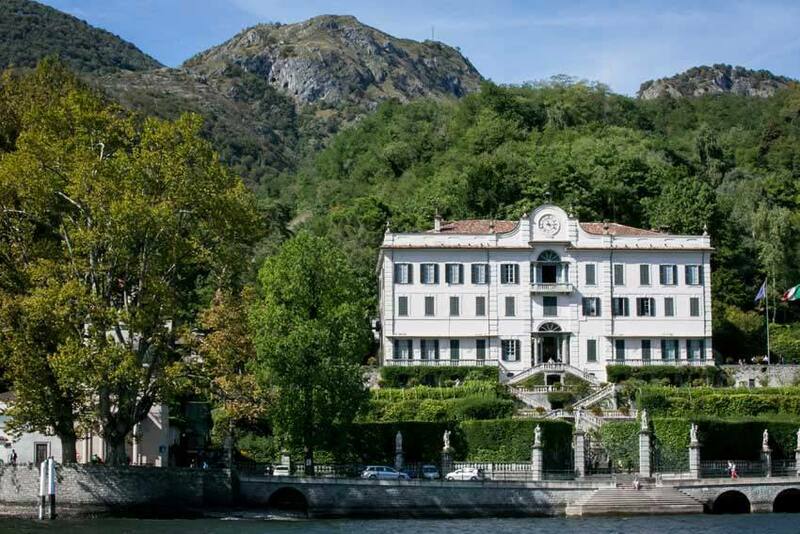 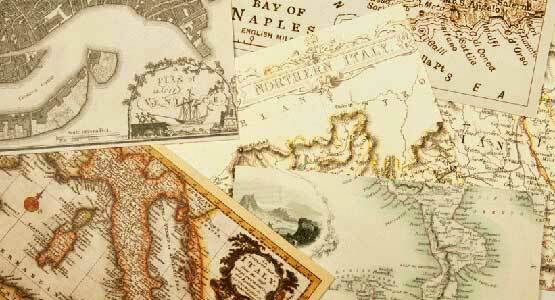 Villa Carlotta is located on the shores of the elegant and romantic Lake Como, in the enchanting town of Tremezzo. 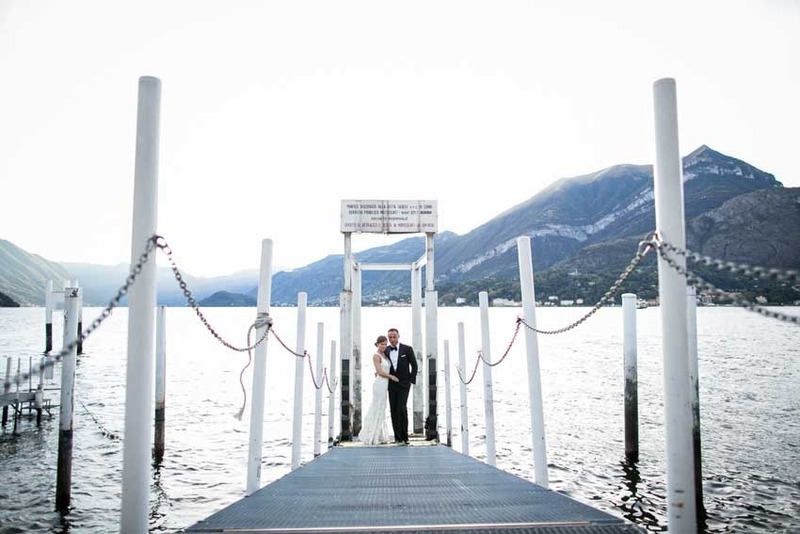 It is a marvelous venue where it is possible to organize outdoor civil weddings followed by a toast for all guests while Bride and Groom have a romantic photo session in the spectacular gardens on levels degrading towards the waters of the lake. 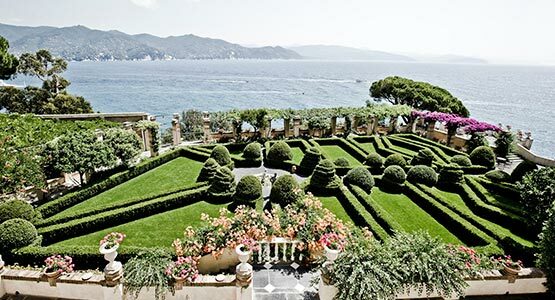 This is a beautiful villa from the 17th century gently immersed in a well-tended park of 8 hectares enriched by exotic plants, fountains, statues and romantic paths. 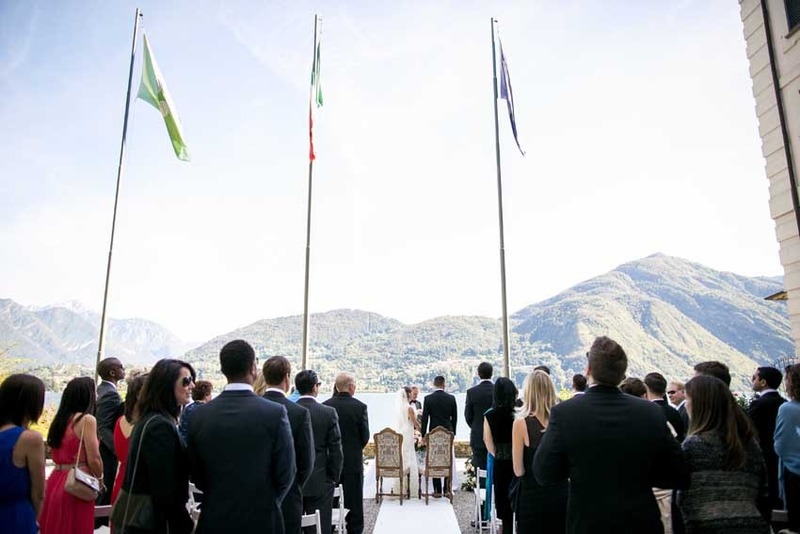 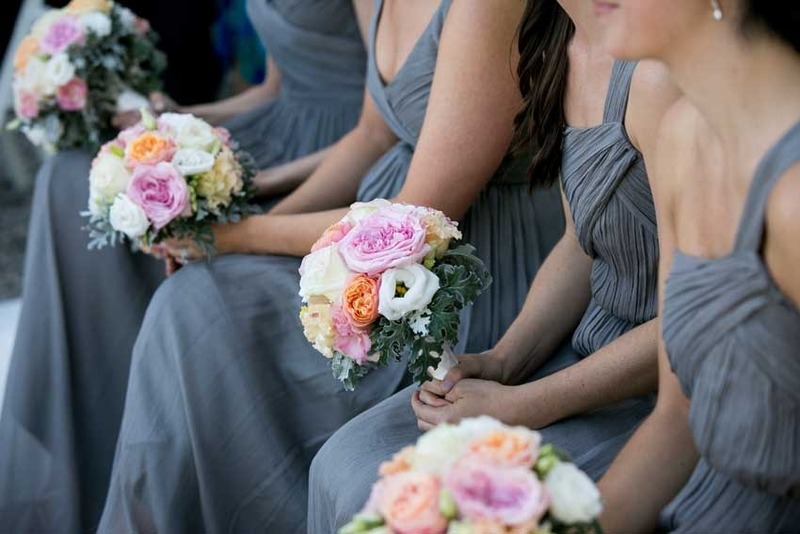 Civilly binding ceremonies at Villa Carlotta can be performed on a beautiful panoramic terrace overlooking the dramatic blue lake or in an elegant hall of the villa. 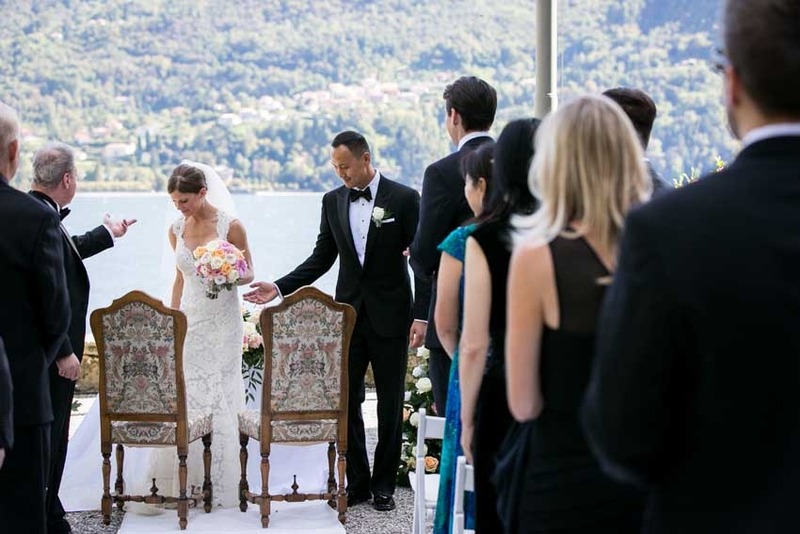 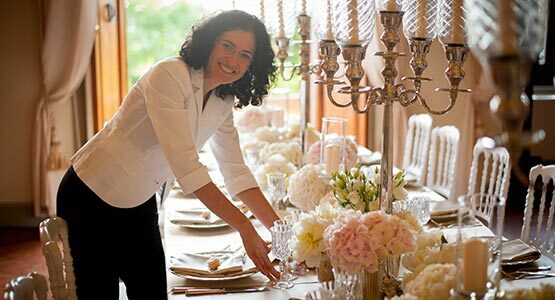 If you want to get married in the Italian Lake District don’t miss the unique chance to celebrate your wedding in this luxury villa. 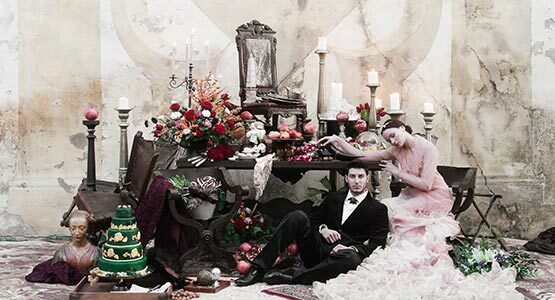 A sworn declaration is requested a couple of days prior the wedding at Tremezzo’s town hall office. 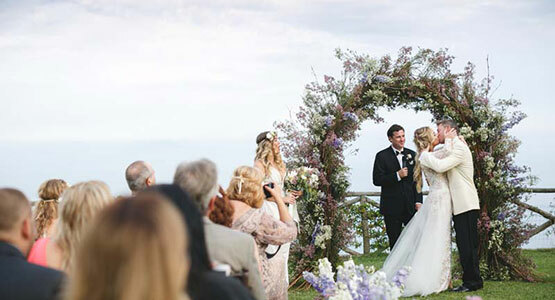 Couples can customize their ceremony by reading their own vows after the civil rite. 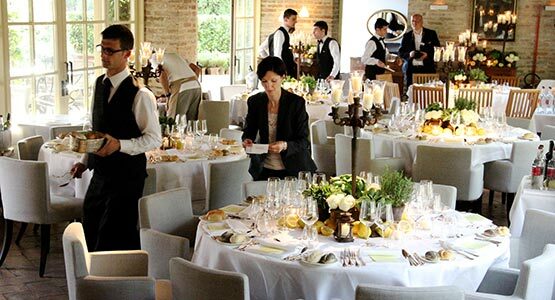 It is also possible to enrich the ceremony with some classical music playing and readings. 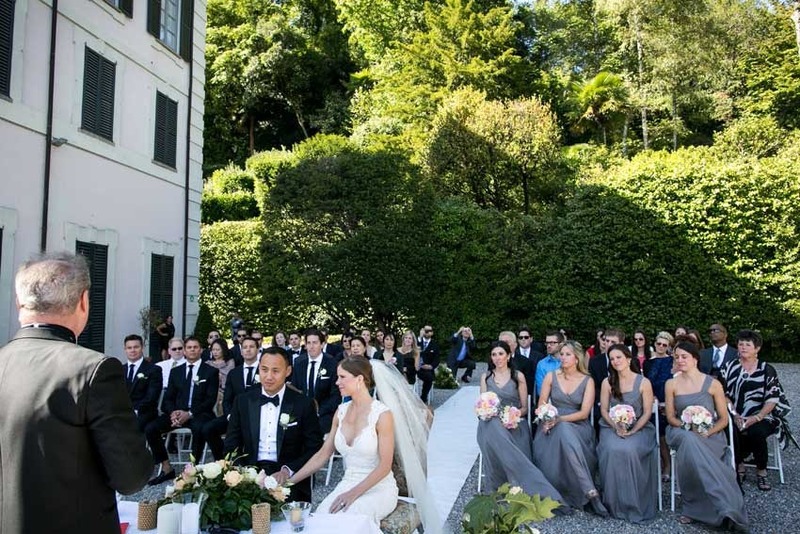 Villa Carlotta is rented exclusively for civil weddings that can be followed by an aperitif upon agreement with the management. 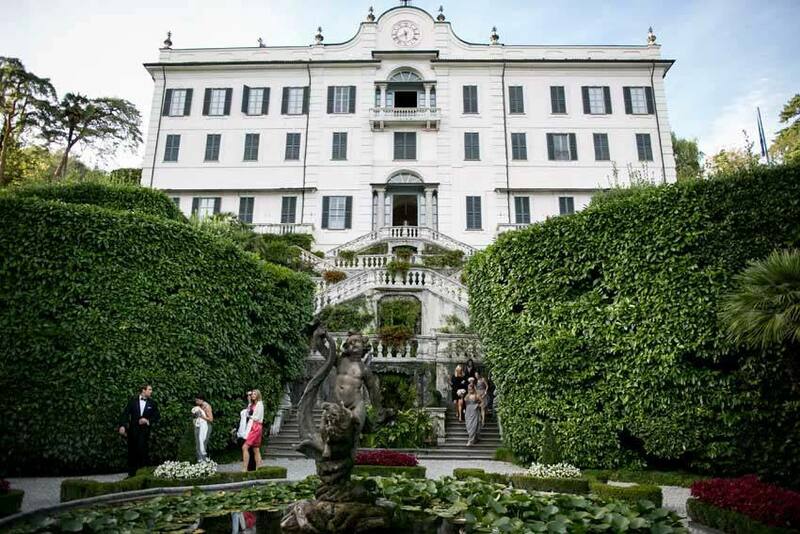 Banquets are not allowed on the ground of the Villa. 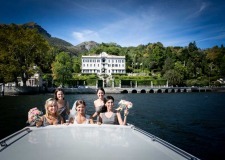 The best period to get married in Villa Carlotta goes from May until the end of September.